Cowboy Moving & Storage – Laramie's Most Experienced Locally Owned and Operated Moving Company! Established in 1951, Cowboy Moving & Storage Inc., an Agent for Allied Van Lines, is your choice for full-service moving, packing, crating, and storage. We have been locally and family owned for the past 60 years. We serve all of Wyoming and the surrounding states. 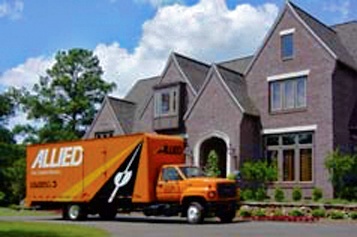 We offer free, no obligation and no pressure estimates for any of your local or long distance moving needs. Get an estimate over the phone or you can use our simple Estimate Form. Cowboy Moving & Storage has been relocating residents of Laramie for over 60 years. We have the experience and equipment to successfully execute any move, large or small. 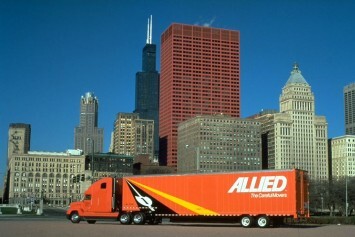 If your move is over 500 miles, we can tap into the Allied Van Lines pool of highly qualified and certified long haul drivers to safely move your belongings nationwide. 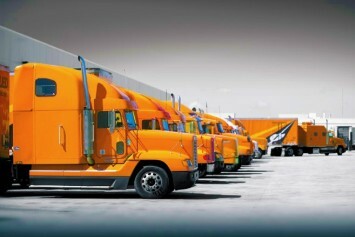 We have a fleet of trucks and trailers to handle any of your other shipping needs. Take advantage of our experience and well maintained equipment. 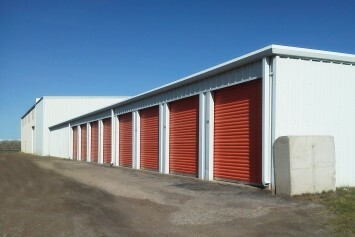 From mini-storage units to long-term, warehouse storage, we have ample capacity for storing all kinds of commercial, government and household goods. Have questions? Just want to discuss your moving needs and learn what options are available? No problem! 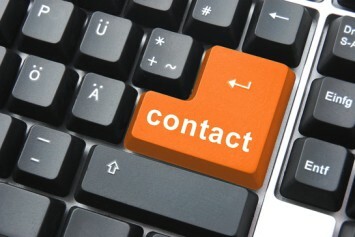 Contact us today and we will be happy to discuss your needs. Thanks so much for making this move go so smoothly! I am truly impressed and grateful for you and your team! Sending a sincere “Thank You” for your excellent quality work in our move! Because of your perfect planning, the impact on our employees and customers was very minimal. Thank you so much for all your hard work and efficiency. You’re an incredible group of people and you are very skilled at your profession. Your team did a fabulous job!